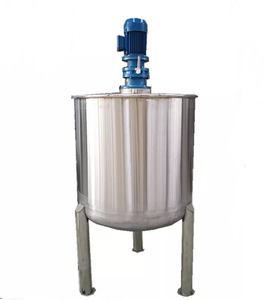 food mixing tank, blending mixing tank, sugar mixing tank (Alibaba trade assurance and TOP supplier) food mixing tank are widely applied in the beverage, food, dairy, pharmaceutical, chemical and process industries used as blending tank, buffer tank, melting tank, high shear mixing tank and emulsifying tank, which cleanable to sanitary standards . 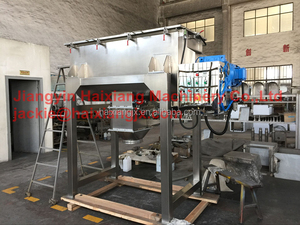 Product Features: 1) Material: SUS304/ SUS 316L 2) Layer: Single layer/ double layers/ three layers 3) Power: 0.55~55KW 4) Capacity: 100L~20,000L 5) Voltage: 110V~ 480V, can be customized 6) Heating Type: electric/ steam heating 7) Polish: mirror polish inside and outside Factory Scale: 1) Located in: Zhejiang, China 2) Factory Area: 5000SQ. 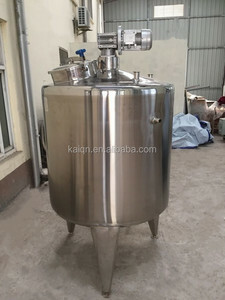 M 3) Employees: 37 4) Production Ability: 100 Pieces/M jacketed tank Advantages: 1) Certificates: CE ,ISO, 3A 2) Warranty: 12 months 3) OEM/ODM: can design, exploitation and manufacture by CAD software and drawing. 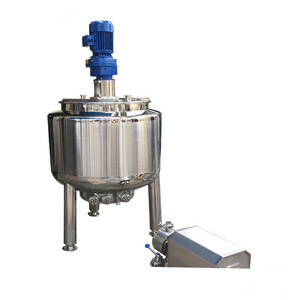 Pharmaceutical, fine chemicals, cosmetics, biotechnology and other industries Application Our Company Brief Introduction Shanghai Geyuan machinery technology co., LTD . Is committed to the design, production and installation and commissioning of equipment in medicine , food, chemical industry and electronics industry . 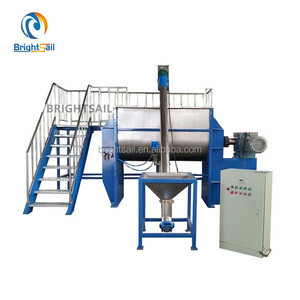 It mainly includes water treatment equipment , complete reactor and tank , CIP online cleaning and process automation control and pipeline installation. 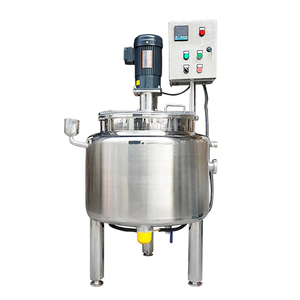 Alibaba.com offers 18,119 mixing tank food products. About 2% of these are other food processing machinery, 1% are chocolate. 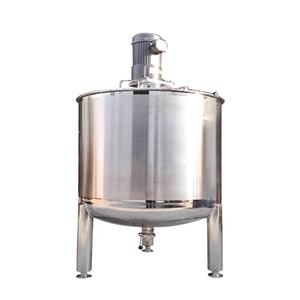 A wide variety of mixing tank food options are available to you, such as haccp, brc, and qs. 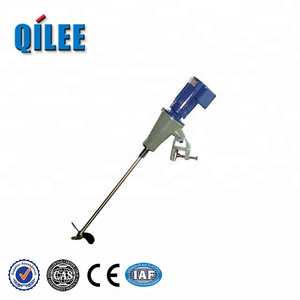 You can also choose from vacuum pack, drum, and bag. As well as from dried, frozen. 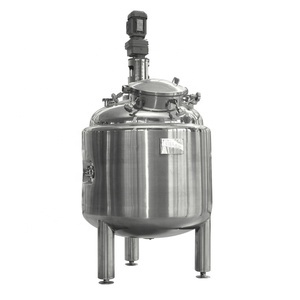 And whether mixing tank food is plastic, metal, or silicone. 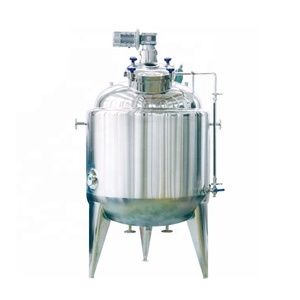 There are 18,045 mixing tank food suppliers, mainly located in Asia. 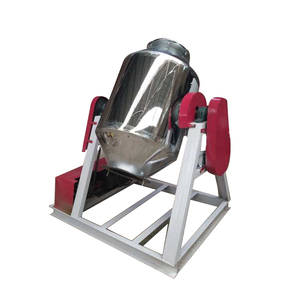 The top supplying countries are China (Mainland), India, and Belarus, which supply 99%, 1%, and 1% of mixing tank food respectively. 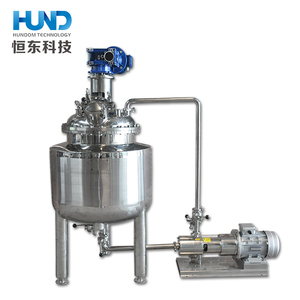 Mixing tank food products are most popular in North America, Southeast Asia, and Domestic Market. You can ensure product safety by selecting from certified suppliers, including 2,544 with ISO9001, 2,116 with Other, and 233 with OHSAS18001 certification.